Since its inception in 2015, Denver-homegrown Made in the Shade Records has done its part in separating itself from the “traditional” indie record label. Striving for soul driven talent, and powered by good vibes, the Colorado label aims to make its mark by re-defining the artist-label relationship. 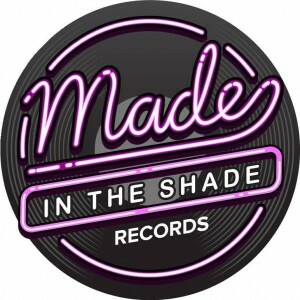 Though still young to the public eye, Made in the Shade Records is comprised of true veterans from many parts of the music industry. Having facilitated nearly 10 music releases in its first year, Made in the Shade has no intention of slowing down. 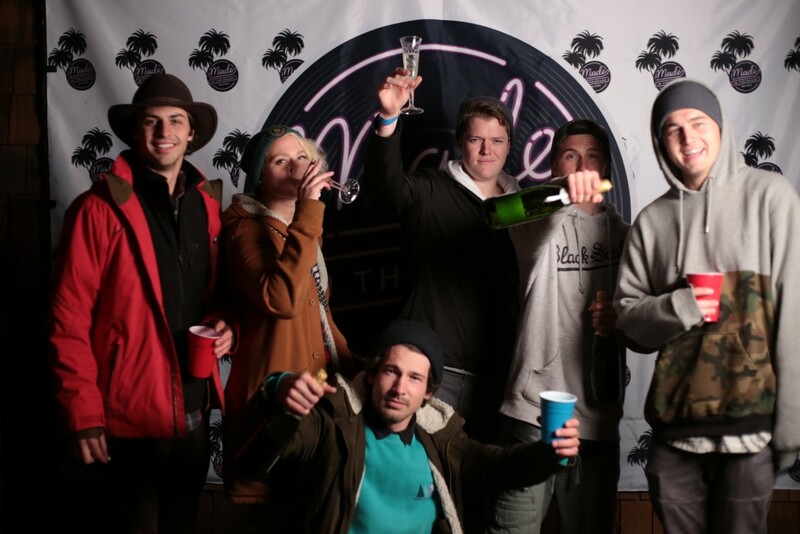 The label has already curated a major music festival, Bonanza Campout, and has attracted the attention of indie artists such as Kyle Bent and Cale and the Gravity Well. Hosting a diverse set of talent under its banner, the record label also takes a divergent approach to releasing content. Understanding each artist has different goals and needs, they create personalized campaigns to make each release seamlessly fit into an artist’s brand. Thanks for your time! Now that we are almost at the end of 2016, what are some words you would use to describe this year? What have been some of the highlights for the label? What’s in store for 2017 for Made In The Shade? 2016 has been an incredible year for all of us at Made in The Shade. Its been a year dedicated to growth and learning. A few highlights were signing our first artist, releasing our first single and album, the involvement in the Bonanza music festival, and much more. We are all proud of the accomplishments we’ve made in just one year and look forward to pushing the label and our artist to new heights! 2017 has a lot in store for everybody. New artists, new releases, and getting our artist on tour are some of the main focuses you’ll see next year. Definitely keep your eyes open for Bonanza…. we’re doing it big this year! How did Made In The Shade first come to be? Where did the name come from? Can you talk about the formation of this company? 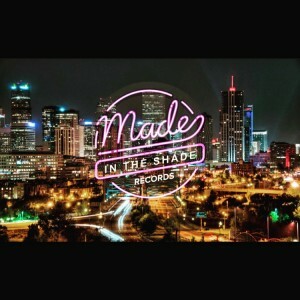 The idea of Made in The Shade Records actually was thought up on site at a party at a friends apartment in Denver CO. It was just like any other night out with the crew in Denver, full of drinking, exploring the bars, crazy ideas, and just having the whole fam together always results in a wild time. Before we knew it we were brainstorming over the idea of, “what if we had our own label?” Next Colin slams the name down, Made in The Shade Records. Meaning that if your Made in The Shade, you were born to do this. Its inevitable that you will be successful, as long as you stay true to yourself and follow your dreams. Next thing we knew, we were buying a conference table and searching for an office space, while utilizing all of our connections in the industry to make this dream a reality. How is this company influenced by Denver? Denver is the melting pot of the Made in the Shade team, we all met here. If it wasn’t for Denver Made in the Shade would have never came about! We like the idea of starting in Denver where its not saturated with indie labels and the sorts. In our heads we’re doing something different and Denver is the perfect example of that for us. Denver is home to MITS though the more we grow look for us expanding in to cities like LA to continue or growth! 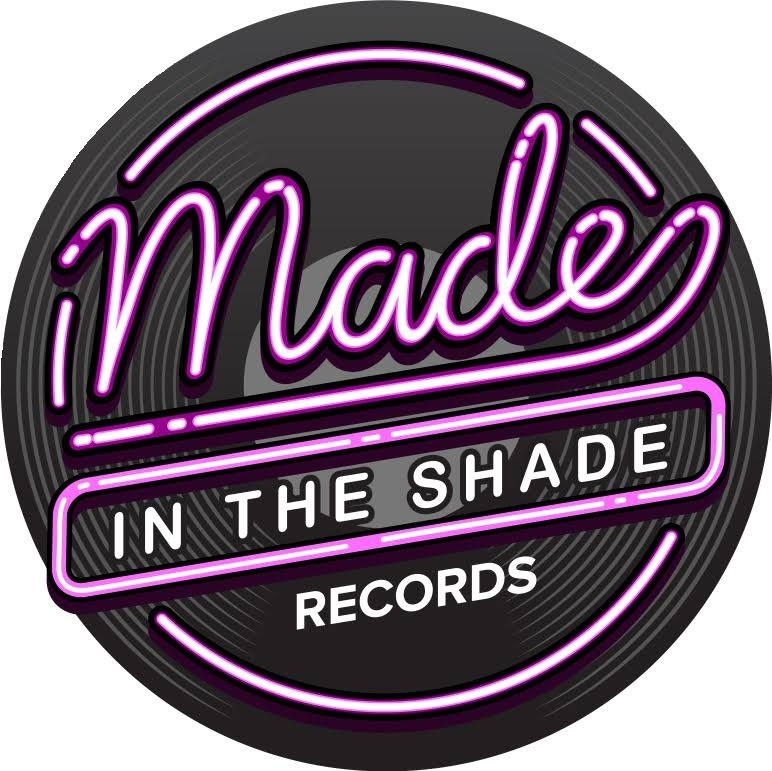 Made In The Shade strives to separate itself from the traditional indie record label. How exactly are you doing this? Our main area where we strive to be different is with creative control. That’s been an issue that everyone knows about yet no one is really making an effort to change that in the industry. When we sign an artist we’re investing in their art. So to us it makes sense to give them creative control. At the end of the day art is the most important thing, and a lot of labels don’t feel this way, they’re more interested in a quick profit. Please talk about some of the acts that you’ve worked with in the past two years? How did you go about choosing the acts to work with? Made in the Shade is just shy of a year old, and while we are developing some other unknown acts we have been publicly working with Cale & The Gravity Well and Kyle Bent mainly. We began discussing the possibility of starting up a record label with Cale and although he didn’t have an actual group name established, we have always known that he is quite the poet when it comes to his songwriting. Kyle Bent on the other hand is a conscious hip hop rapper that we discovered on Reddit, and we immediately began talking to him about the amount of potential he has and the possibility of working with him. We came to an anonymous decision that Kyle is the perfect candidate for Made in the Shade as he is young, inspiring, and reaches a larger demographic than just hip hop heads. 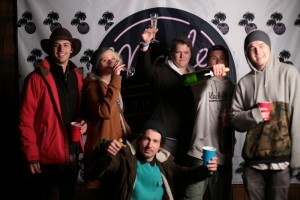 How did your music festival, Bonanza Campout come to be? What was it like creating it? Bonanza was an opportunity that fell into our laps through a friend of ours. After meeting about it and checking out the location we all knew that it had the potential to blossom into something extraordinary. Creating it was actually a super fun experience, of course stressful at times but overall it was great. This first year was quite a learning experience and many things were rushed, this coming up year is going to be amazing and I can’t stress enough to keep your eyes out for more details on it! The space where it sits alone is breathtaking, add on the artist we have planned and its going to be a festival you won’t want to miss! Is there anything else that you would like to share with our readers about Made In The Shade? Thanks for tuning in and be sure to check out our artist and their music! We have more artist joining our roster and amazing music planned for this next year. STAY SHADY! An Interview With The Alt-Rock Duo, THE DOSE On All Things Music!